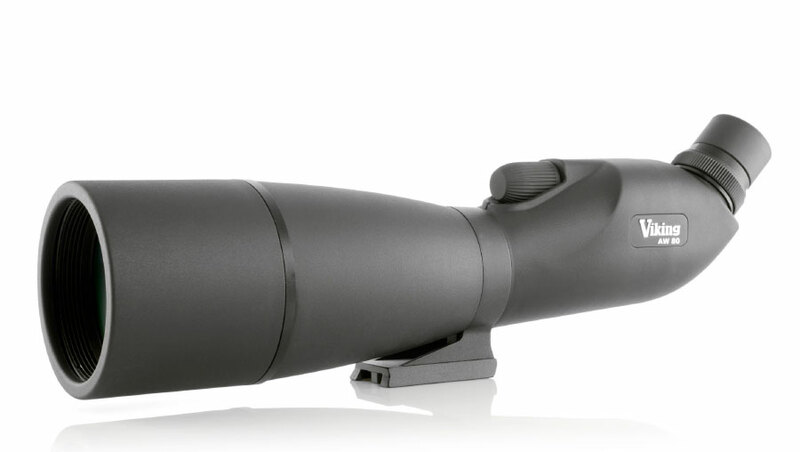 Spotting scopes are the perfect way to get closer to nature from a distance ensuring that its not disturbed. 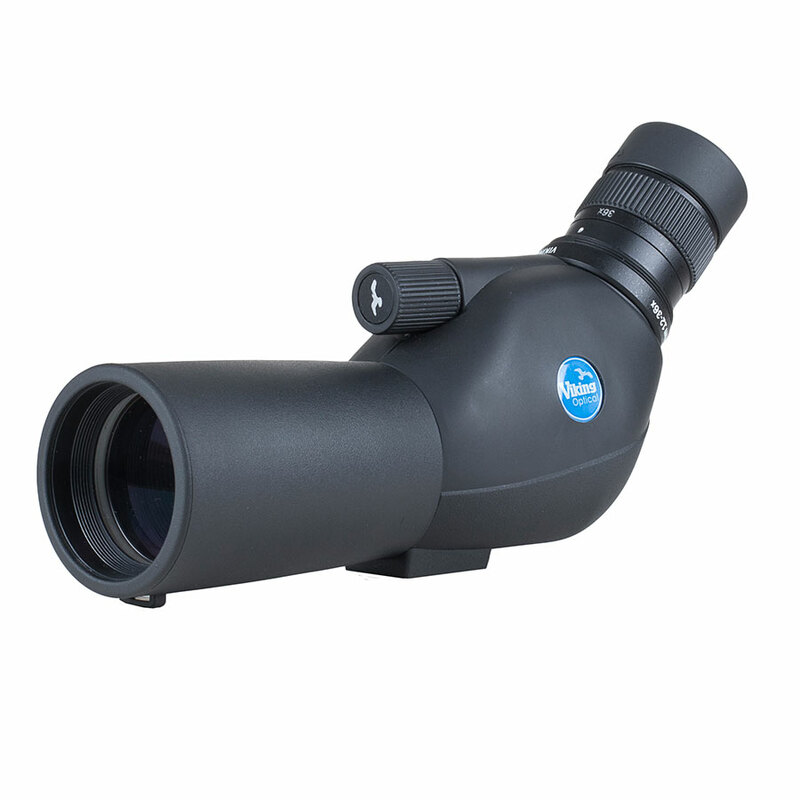 We have a variety of models for different applications such as the affordable and compact Swallow which is perfect for travelling but equally at home set up in the kitchen looking out over the garden to monitor the wildlife visitors. 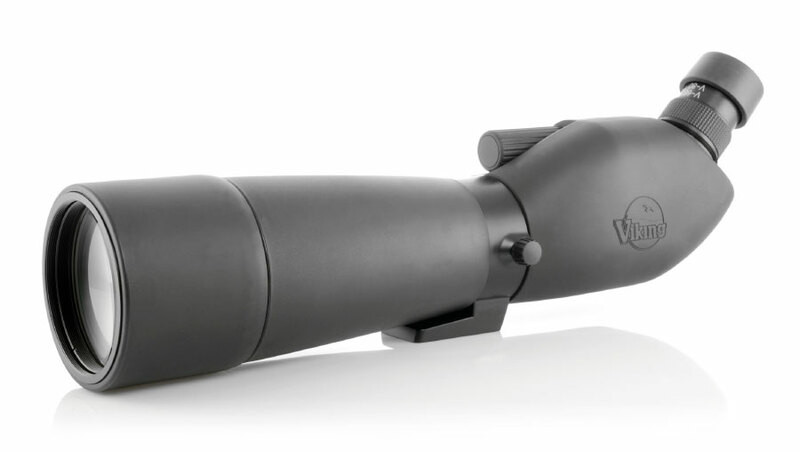 The 65mm AW scope is the next step and perfect to take to your favourite spot to take a closer look at the wildlife. 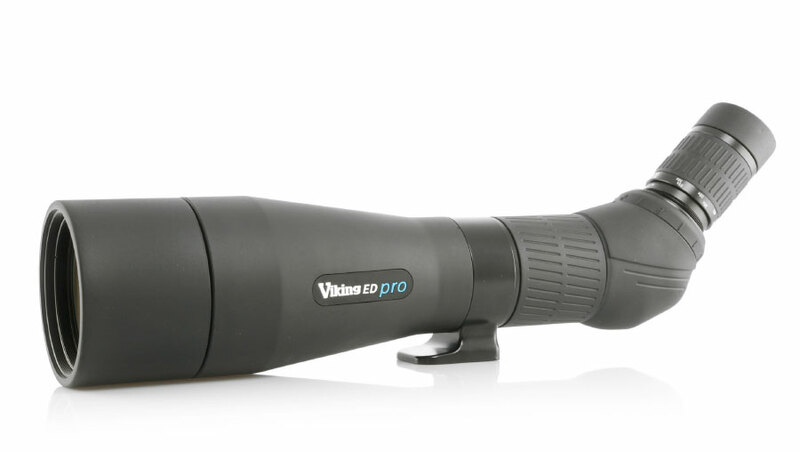 With a range of eyepieces available they are flexible in their usage and also offer a step into the fantastic world of digiscoping, a great way to capture photos using your digital camera. If you want the best quality then our premium ED Pro range offers outstanding results. 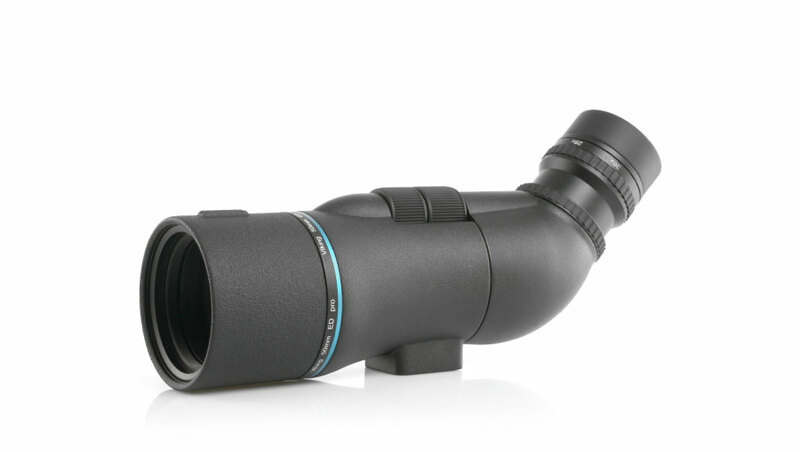 With two models available and a very high quality zoom eyepiece whatever your looking at will be reproduced in stunning high definition.